Join Rachel and Kirsty for the biggest adventure of all – following your dreams! Rachel and Kirsty are thrilled when they meet the Discovery Fairies, who look after some of the most exciting jobs in the world. 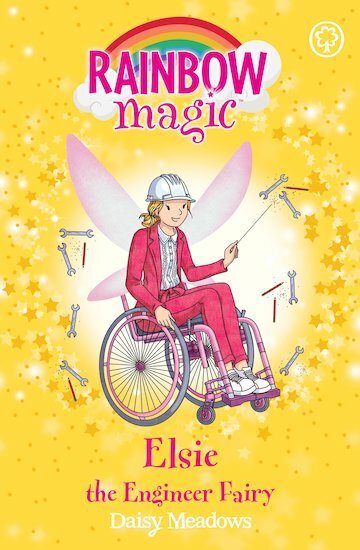 But when Jack Frost steals Elsie’s magical item, engineers everywhere lose their special skills! Our world will look very different without the magic of engineering. Can Rachel and Kirsty save it from being destroyed?